SWALA SAFARIS has been operating safaris since 1999. The company is based in Arusha and is an accredited member of the Tanzania Association of Tour Operators (TATO) . It is licensed to operate safaris by the Tanzania Tourism Licensing Board (TTLB) with License No. 103741 (Class A). Our principal activities are wildlife safaris, mountain climbing, beach holiday, cultural safaris, and walking safaris. 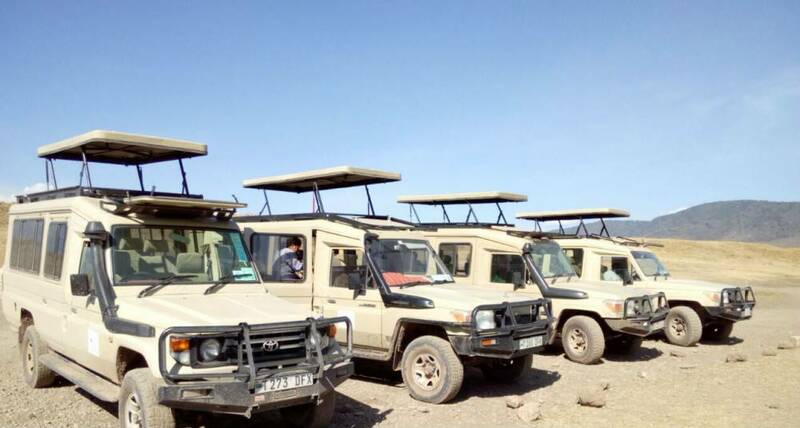 Safaris & Tours0– Offered by Swala Safaris Ltd.
No safaris offered by Swala Safaris Ltd. on SafariBookings at the moment. Reviews8– About Swala Safaris Ltd.
Everything went well from day one ,from emails, to picking us and dropping us off to the airport.